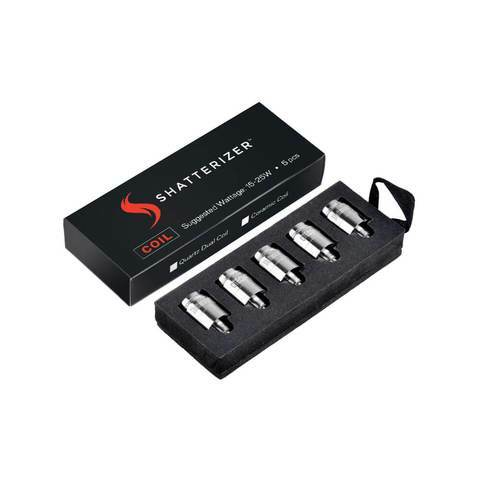 The original Shatterizer replacement Quartz Dual Coils or QDC come in a convenient 5 pack. 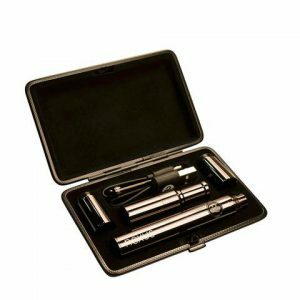 These coils are designed to work perfectly with your Shatterizer vape pen. 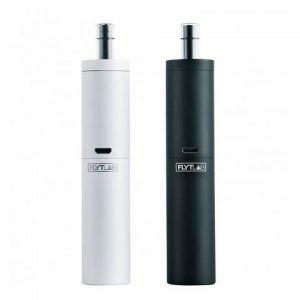 The original Shatterizer replacement Quartz Dual Coils or QDC come in a convenient 5 pack. These coils are designed to work perfectly with your Shatterizer vape pen. Simply unscrew your old coil and replace it with the new one! It really is that easy! Now continue to enjoy your perfect clouds every time! If you want an even more flavorsome experience then your second option is these Shatterizer CTECH Ceramic Coils. 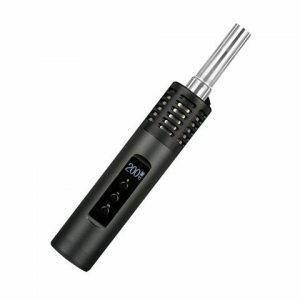 Our CTECH coils DO NOT come standard with your Shatterizer vape pen. These coils are for the true connoisseur and our ceramic technology is designed to get the most flavour out of your product.